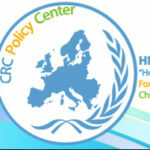 Natasa Savva works at “Hope For Children” CRC Policy Center and holds the position of the Communication Officer. 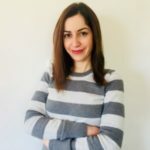 As a student she graduated the National and Kapodistrian University of Athens and the Department of Communication and Media Studies. Following that, Natasa attended the Media and Communication MA program of the University of Nicosia. Her working experience has been focused on the field of Public Relations, Communication and Marketing. She worked in NGO Centers as Communication Officer and was also employed as Media and PR Relations Officer in Communication Strategy Agency and International Brand Franchises.